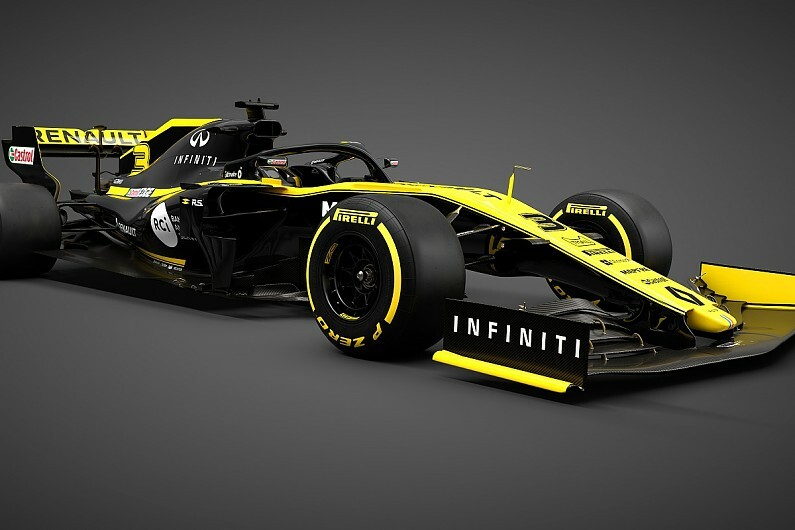 Renault has revealed the new RS19 Formula 1 car that it hopes will allow it to close the gap to the top three teams in 2019. With new driver Daniel Ricciardo coming in alongside Nico Hulkenberg, Renault has faith that the ongoing improvements to its infrastructure and staffing levels will pay dividends and allow it to keep up the progress it has made since it returned to F1 as a works team. Though it issued images and video of the 2019 car, the chassis at the launch was an ’18 model with elements of the new design on it. 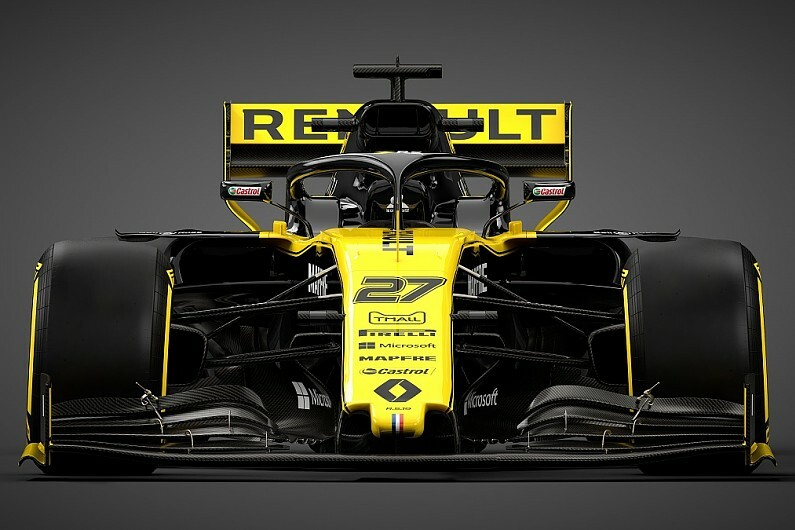 Renault’s F1 managing director Cyril Abiteboul said the season launch was “the right time to show you all that has been going on in the background of the last three years and are extremely proud of. “When you walk around Enstone you feel the passion and dedication to racing. The team finished fourth in the constructors’ championship last year, but is under no illusions about the performance gulf that still remains to Mercedes, Ferrari and Red Bull ahead of it. Renault has been aggressive with the development push for the black and yellow RS19, leaving the sign off of parts as late as possible in a bid to maximise development time. While that means it is having to work flat out to ensure the car is ready for testing next week, it is hopeful that there will be performance benefits. The car also features what Renault believes is a much-improved F1 engine, with a new design building on the promise of last year’s C-spec powerunit that Red Bull used at the end of the 2018 season. Engine chief Remi Taffin agreed with Abiteboul that 2019 is a realistic time for Renault to expect a breakthrough. “These regulations are extremely complex. We know them and understand them and had time to put in place a structure,” he said. “We have the structure and we have the people now. Eventually we can see the result of it. “We have worked hard on the ERS and worked a lot on the ICE [internal combustion engine]. “In 2018 we have been introducing some new concepts that proved to be successful and we have taken some of them further down the road and into 2019.